RE/MAX LIFE TIME ACHEIVEMENT AWARD WINNER! 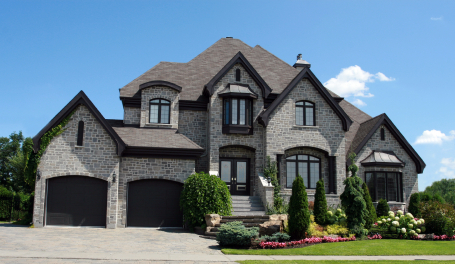 SPECIALIZING IN RESIDENTIAL SALES IN MALTON,MISSISSAUGA, BRAMPTON AND TORONTO WEST AREA. WHEN YOU LIST WITH MEERA ... YOU LIST WITH CONFIDENCE! MEERA IS YOUR "HOUSE SOLD" NAME & THE NAME YOU CAN TRUST!